They say HALF the time. That is a pretty bold statement. Is it true? I say, YES! I got this adorable packaged kit in the mail. 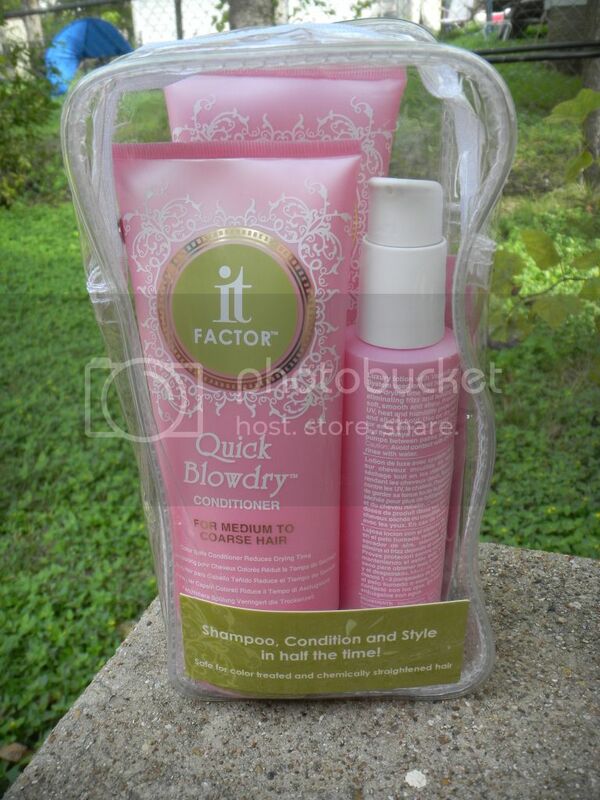 It Factor Quick Blowdry Shampoo & Conditioner comes it two different types- one for fine hair and one for medium to course hair. With my mountain of hair, I use the Medium to Course version. 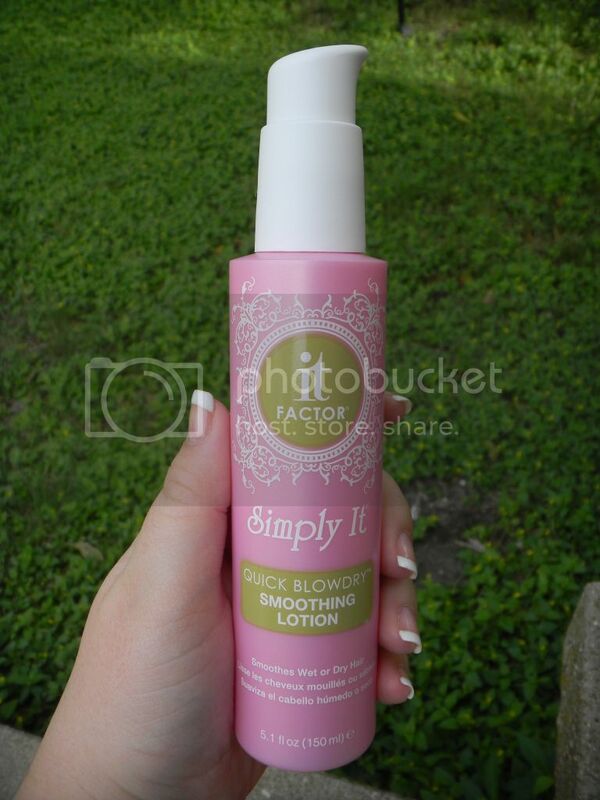 This kit also included their brand new Simply It Quick Blowdry Smoothing Lotion. While I have adored their shampoo and conditioner and had NO complaints, this product was certainly what the line was missing! You can use this Smoothing Lotion on wet or dry hair to help smooth your hair (obviously) and calm fly aways and frizzies. 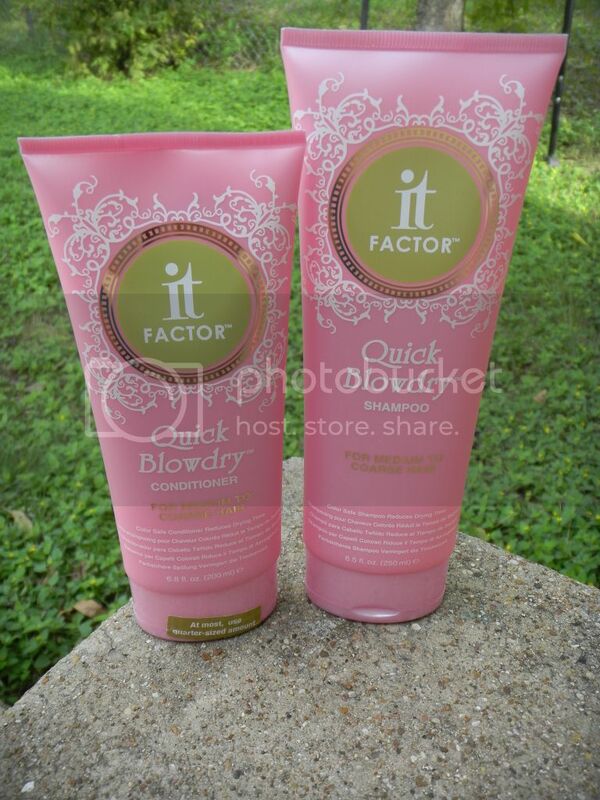 The entire It Factor line is safe for color treated hair which is a HUGE plus for me. This product also acts as a heat protectant. While It Factor Shampoo & Condition helps cut your drying time, it did nothing to help protect from the use of blow dryers or the heat tools I always use after- this product completes the puzzle for beautiful, easy to dry hair. So, what is it about It Factor that makes it different than other Shampoos and Conditioners and how on earth does a shampoo/conditioner combo help reduce drying time?! I’ve been using sprays, serums and balms for years to reduce drying time, but had never before heard of these results from a shampoo and conditioner. Why? Because It Factor did it first. They call it VaporBoost which includes “includes protective antioxidants, broad-spectrum sunscreen, nourishing rose hip and hydrating sea kelp for healthy, shiny hair.” I admit, the entire science aspect of this is WAY over my head, but as a beauty lover I have to say, this stuff works! 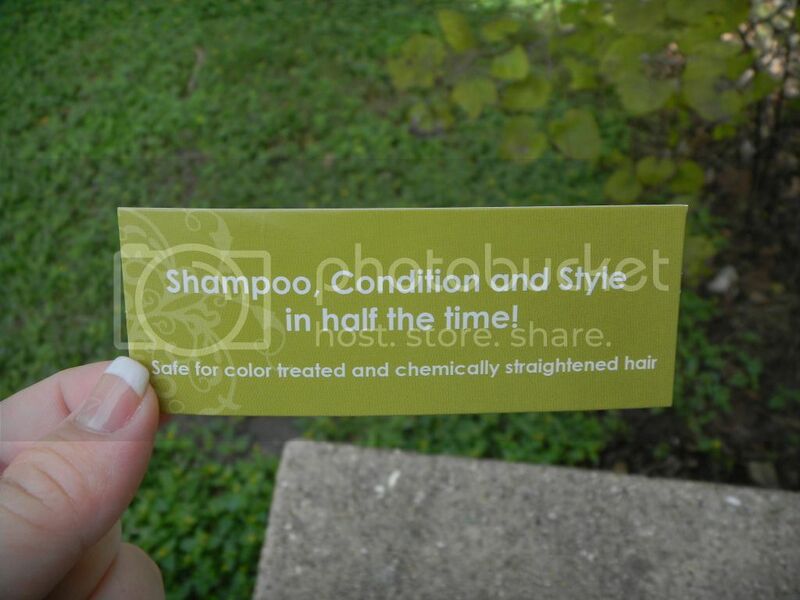 On top of that, it is sulfate free, alcohol free, safe for color treated hair, paraben free and smells SO good. If it did NOTHING for my dry time, I would still think this was a wonderful shampoo! What do you do to hurry up your hair style? This entry was posted in Hair Care and tagged better, blow dry, conditioner, cut dry time in hald, faster, get ready faster, hair styling, highlight, it factor, Review, shampoo, smoothing lotion.